The University of Pennsylvania’s School of Design, Department of Landscape Architecture has invited Bart Brands to present a lecture entitled “The World Needs Gardeners” on Monday evening, September 24, 2018 at 6:00 in Meyerson Hall. This lecture will be part of the School of Design’s fall lecture series. 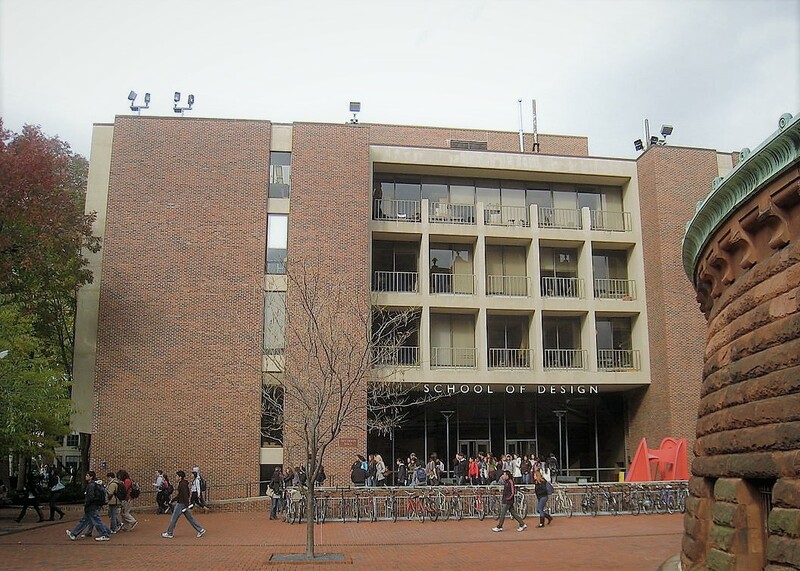 You can find more information on the website of PennDesign.